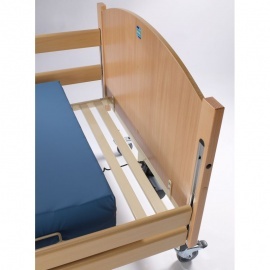 While profiling beds are usually designed to suit as many patients as possible, taller patients may still require some extra length to get the space they need. 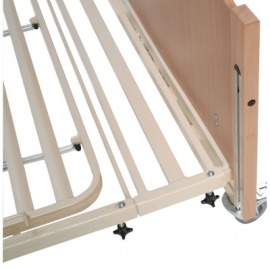 These Bed Extensions provide that extra length, turning your standard profiling bed into one that can suit patients of all sizes. If you have a question or would like a recommendation, please contact our Customer Care Team at 020 7501 0592.